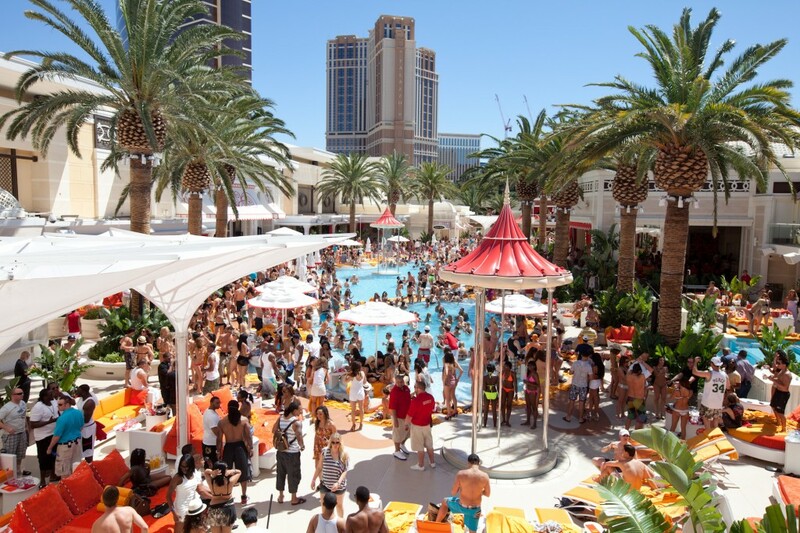 To put things into perspective, Las Vegas clubs and dayclubs do not operate like your local cheap bars at home. There are over 40 millions of tourists every year and all the clubs are packed on the weekends. Arrive early! The General Admission (“GA”) line is always the longest line-up at any given club. You will be waiting in line if you’re not on the list and haven’t purchased presale tickets. All you need to do is show up at the club when it’s open. If you receive “VIP passes” from someone on the Strip, you’ll also be waiting here. 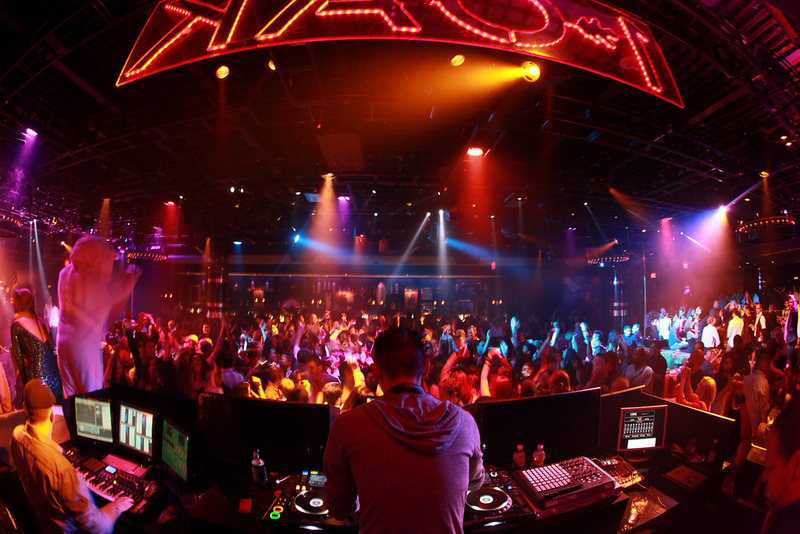 Don’t be fooled by the term “VIP”, it gets thrown around a lot in Vegas. If you really are a very important person, you wouldn’t be waiting on the general admission line. In most cases, the people in GA will pay more than the rest of the crowd especially if the event’s presale tickets are completely sold out. Some people will tip money (also known as “grease”) the doorman to gain access to the club. Greasing is a hit-or-miss and it is generally not recommended because it is frowned upon by the staff. No commitment: You don’t have to pay anything in advance and you can decide to not go to a club without a problem. 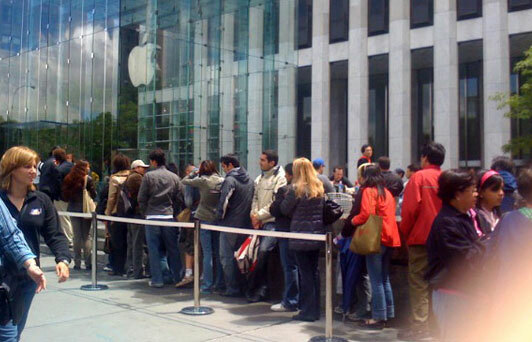 Longest waiting times: The GA line will always be the longest line at any given club. No guarantee of entry: Every club has a limited capacity, not everyone will be getting in. If you’re able to get on a guestlist through a host, it’s always a better choice than general admission. Being on the list will allow you to get in for free or for a reduced price. The guestlist line is faster than the general admission line but generally longer than the presale tickets line. That being said, not everyone is able to get on the guestlist! Hosts will put restrictions on who is eligible for guestlist which can include “only girls”, “personal friends only”, “only VIPs” or “high rollers only”. A host is a person who works at the club or a person who has a third-party business relationship with the club. If you’re a group of guys, your chances of getting on the guestlist are very slim. For the people that are not eligible for guestlist, general admission or tickets are better options. You should only accept to be on the guestlist of a reputable host! Some clients have complained about not being on the list, the host not showing up or being forced to tip the host extra money. Free or Reduced Entrance: For popular events, guestlist attendees might be required to pay an entrance fee. No commitment (almost): Some hosts will not be happy if they put you on the guestlist and you decide not to show up. If you ask the host for guestlist the next time, he might refuse. Must contact host: You have to do your own research to find a reputable host and contact him/her directly. Bad hosts: If your host forgets to put you on the list, you’re out of luck and it happens quite often. Not available on certain events: Guestlist may be unavailable on special events or holiday weekends. Not available to everyone: The host will decide if they want to put you on the guestlist or not. Longer waiting time than tickets: Ticket purchasers will generally wait longer than guestlist users. Tickets are prepaid before the event and guarantees admission to the club as long as the rules are followed (dress code, legal age and so forth). 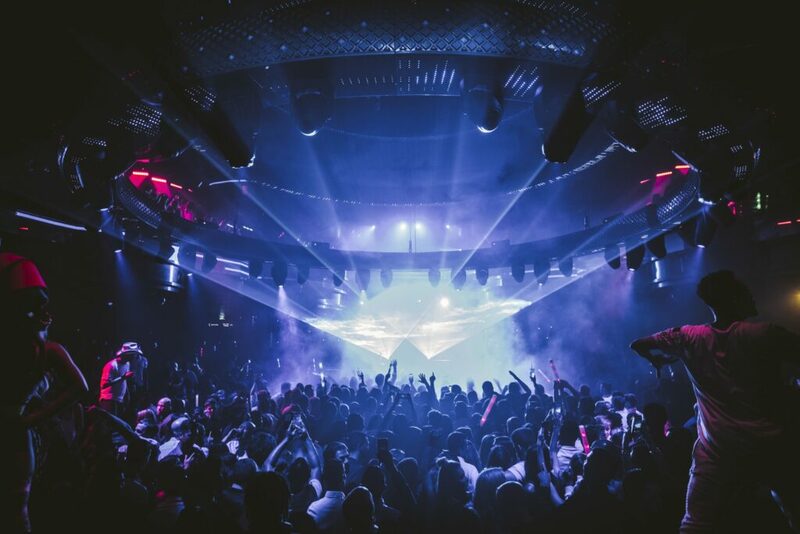 If you know which club you’re heading to, tickets are the way to go. 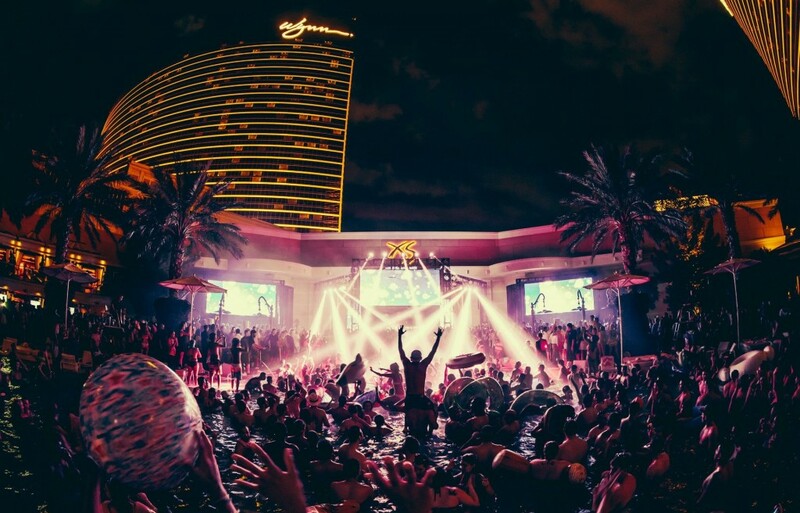 Every major nightclub and pool party in Vegas will sell tickets in advance. You can check out this page to see a list of events that you can purchase tickets to. Since the tickets are paid in advance, the club will try to move the waiting line as fast as possible. 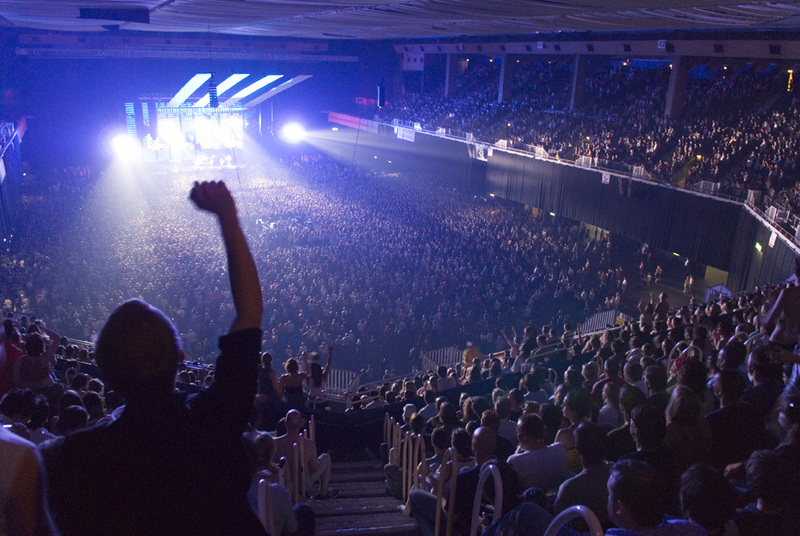 Most venues will allow you to print the tickets at home although some venues will also offer in-person pick-up or physical tickets. Guaranteed admission: Make sure you read the rules that are written on the ticket. Faster than both GA and Guestlist line: If you arrive early, you may avoid a line-up altogether. Available to everyone: Anyone can buy tickets as long as they can afford it! 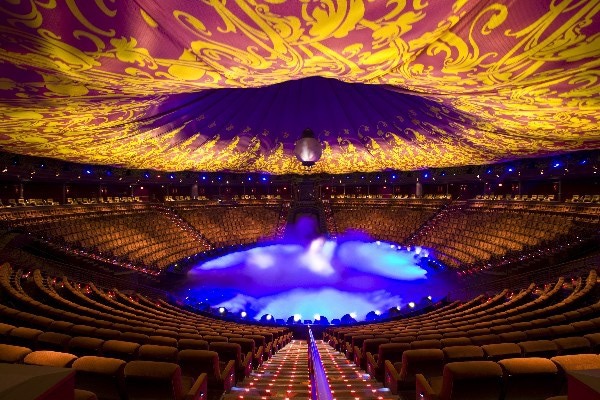 Can be purchased online and in advance: Tickets are easily purchased through an online website. No need to contact clubs or hosts: Less phone calls and text messages. Can be sold out: Tickets have a limited quantity and popular events can be sold out in advance. Must decide on the club beforehand: If you change your mind, you’ll need to sell your tickets to someone else. 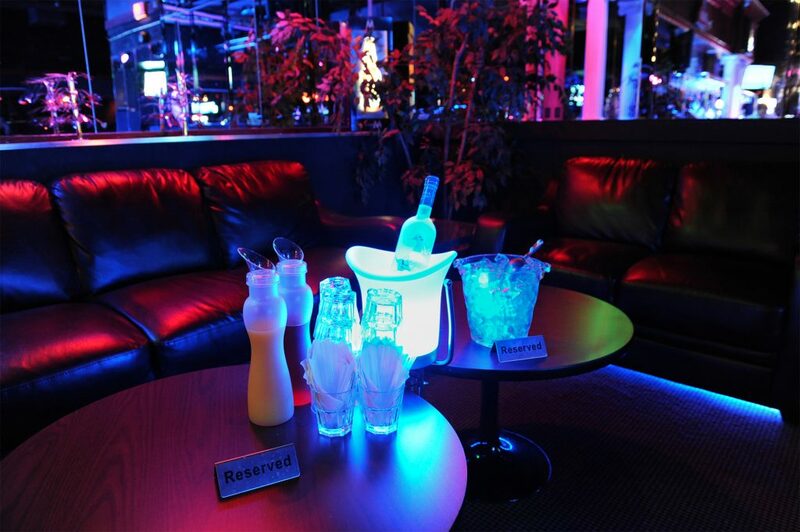 If you want the full VIP experience, bottle service is your best option. You’re able to sit at a comfortable seating and you’ll have a personal waitress serving you. Depending on the location of the table, you’ll be asked to purchase a minimum amount to reserve it. The average price for a regular sized Grey Goose bottle starts at around $500 (some nightclubs will go up to $600). If you add sales tax, live entertainment tax and gratuity: the bottle will cost roughly $800 all included. You should expect to purchase a minimum of 2 bottles for the lower-end tables. The best tables in a popular club are well over $10,000. You can also purchase drinks and mixers from your table and avoid the bar. We wrote a blog post with more details on bottle service: here. Special events, Holidays, celebrity guests and popular DJs will all increase the prices and bottle minimums. 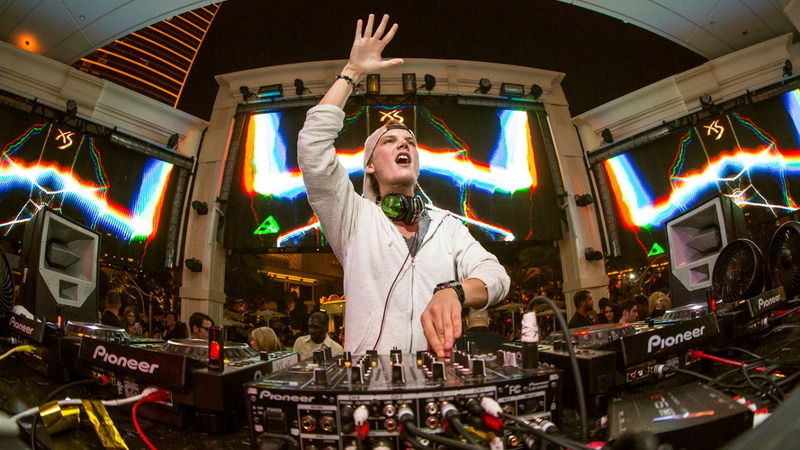 The tables closest to the DJ booth are generally the most expensive. Full VIP experience: The only experience that is worthy of the term “VIP”. No line-up: You skip the line, period. Guaranteed admission: You’re spending money, they want you in their club. Always available unless sold out: Even when the tables are sold out, there are times where the club can still accommodate to you. Expensive: Bottle service is by far the most expensive option. Prices fluctuate based on many factors: Different hosts may give you different prices for the same club. Better to reserve in advance: It’s recommended you reserve your table in advance to get the best pricing. Sometimes life is just unfair. You often see beautiful women walk up to the doorman and skip the line even though they aren’t particularly important people. Although it does happen all the time, it isn’t really advertised. Keep in mind that there are thousands of beautiful girls in Las Vegas, you would need to be particularly attractive to get the doorman’s attention. If you’re not part of this group, go for safer options like tickets or bottle service. If you ask a host about your options, they will always try to sell you bottle service because it is the most profitable option for them. Lastly, if you are a personal friend of a doorman or a host, they may be able to help you skip the line but you wouldn’t be reading this blog post anyway! Regardless of the option you choose, you should respect the standard rules: minimum age of 21 years old, be respectful of staff members, follow the dress code and avoid being too intoxicated. 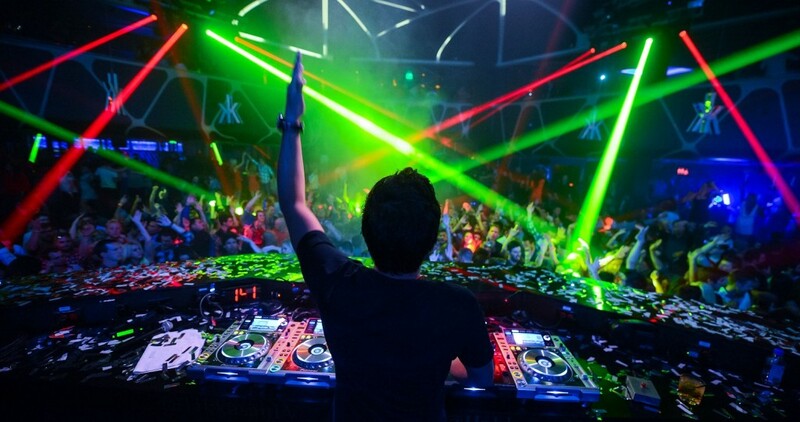 If you’re unsure which nightclubs to choose, this guide should help you out.